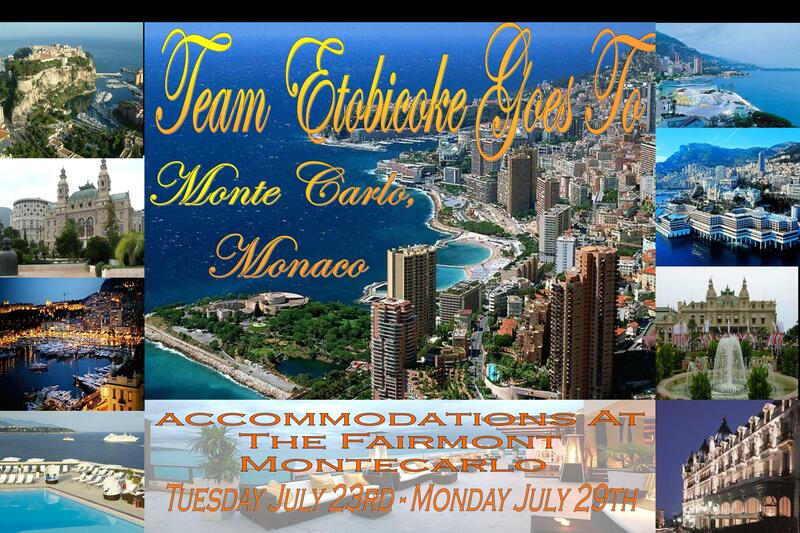 Arthur Murray Etobicoke attends numerous amounts of international competitions and the next one on the docket is in Monte Carlo, Monaco. 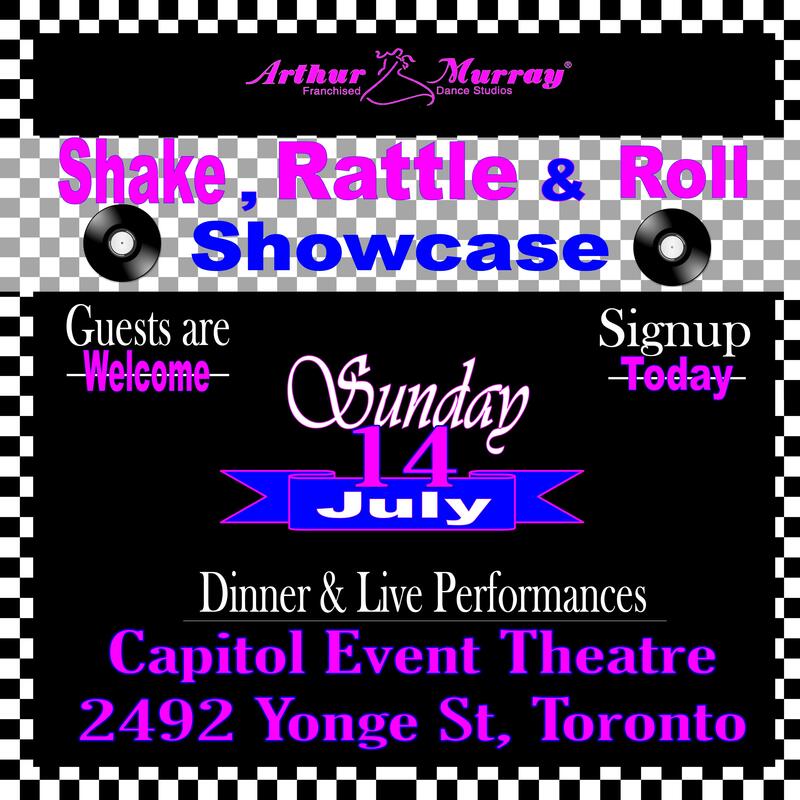 Four of our instructors are shipping out, with their students in tow, on Tuesday, July 23rd to show the world what Arthur Murray Etobicoke is made of. We wish all of the students good luck and we’ll be sure to root them on from home. Pictures soon to come.